A wise man once told the Nickersons, “If you raise your children right, they grow up to become your best friends.” That has proven to be true. 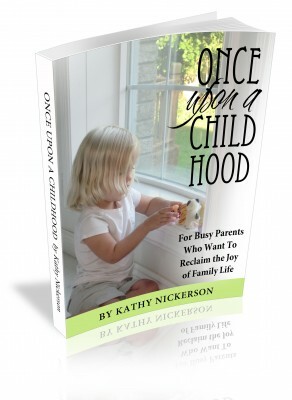 The children in this book are now raising children of their own and have become a community of friends. They will be properly embarrassed if you buy this book and read all about their atrocious behavior in childhood. Feel free to send them fan mail.